Pittsburgh sweets society is getting its first event. Steel City Sip and Sweets will come to Nova Place on October 20th. With over 20 different bakeries and chocolatier’s Steel City Sip and Sweet event will have some of the most amazing foods. Participating vendors include Duck Donuts, Kassani “Baking You Happy”, Cocoa Bake Shop, Nothing Bundt Cakes and Priory Fine Pastries. Attendees will have a chance to sample from each booth and vote for the “Best Sweet”. Along with all the sweets, there will be a “Best Sip” winner voted on by attendees. Coffee shops from all over the region will be on hand. Coffee connoisseurs include The Commonplace Coffee Co., Colony Cafe, Rock n’ Joe Coffee Bar, Zeke’s Coffee Pittsburgh and Gloria Jeans. For non-coffee sips, Clean Juice and Pulp Juice and Smoothy Bar will be serving up juice. 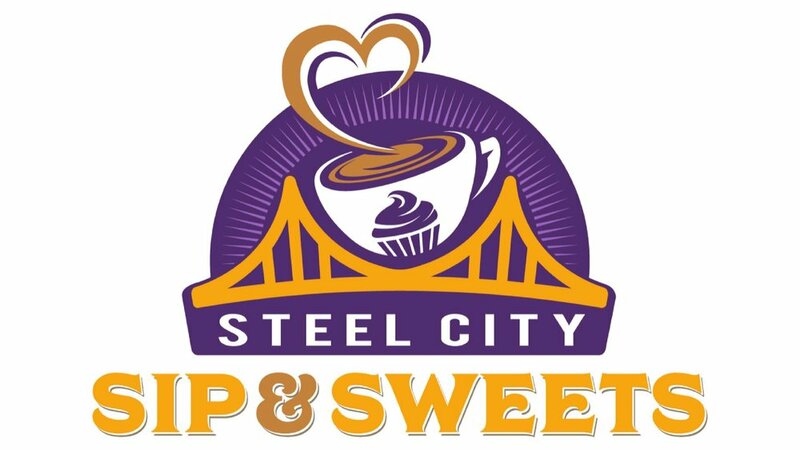 Steel City’s Sip and Sweet benefits Lending Hearts Charity in Pittsburgh. Lending Hearts provides emotional and social support to children, young adults and families affected by cancer. They provide unique activities and community outreach. Steel City Sip and Sweets will take place on October 20th from 9AM-11AM at Nova Place. For information on becoming a sponsor or vendor or to purchase tickets visit Lending Hearts. We love Duck Donuts, one of the vendors at Steel City Sip and Sweets. Visit our Duck Donuts article for more information about this awesome foodie paradise.